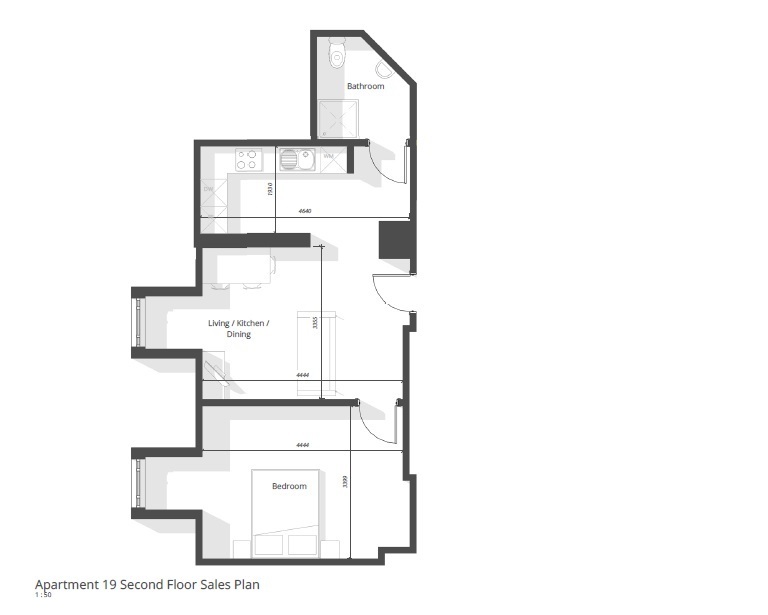 The 20 apartments, range from one bedroom to three bedroom designs and include several duplex homes over two floors of the three storey building. Surrounded by mature woodlands and the landscaped lawns of the original Hall, the development offers residents the perfect location to enjoy the rural lifestyle while being just a few minutes’ drive from the beautiful market town of Morpeth and the Northumberland coastline, a designated ‘Area of Outstanding Natural Beauty’. 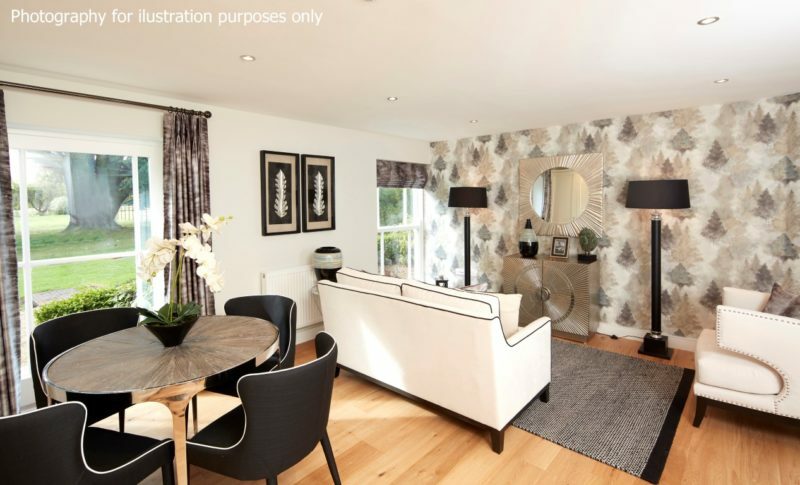 Located off the B1337 road, and offering easy access to the new Morpeth Bypass, Longhirst is close enough to links to the new road to allow easy commuting to Tyneside and beyond, whilst being far enough away to retain its truly rural setting. Living/Dining 3355 x 4444 11'0" x 14'7"
Kitchen 1930 x 4640 6'4" x 15'3"
Bedroom 1 3399 x 4444 11'2" x 14'7"